A root canal is a common endodontic procedure that’s necessary when the soft tissue inside your tooth (the pulp) becomes infected and inflamed. Today, root canals can be performed quickly and comfortably with painless freezing technology, unlike in decades past where an absence of modern technology and anesthetics gave the procedure a very painful reputation. If your teeth are tender to the touch or have prolonged sensitivity to cold or heat, you should make an appointment to see your dentist. 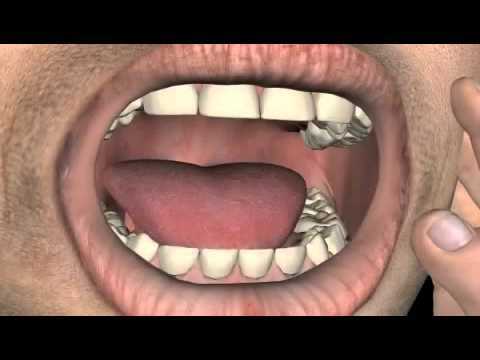 An untreated infected tooth in your mouth can lead to a very complicated health condition and serious medical problems. The tooth is numbed and covered with a dental dam. This prevents saliva from contaminating the operation. The infected pulp is cleaned out. After the space underneath the teeth is cleaned, the canal is filled in with a rubber-like material and sealed with a temporary filling. During your second visit, a crown is fitted to protect the tooth. In between your root canal and your second visit, the tooth can be prone to fracture. To prevent this, avoid chewing or biting on it as much as you can and practice good oral hygiene. One the crown is placed, you tooth should last you a very long time with proper care and maintenance.